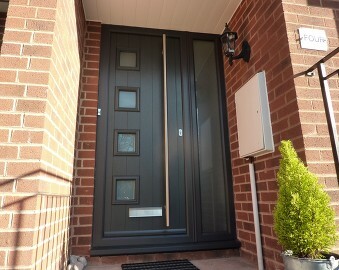 We offer the finest composite doors on the market. 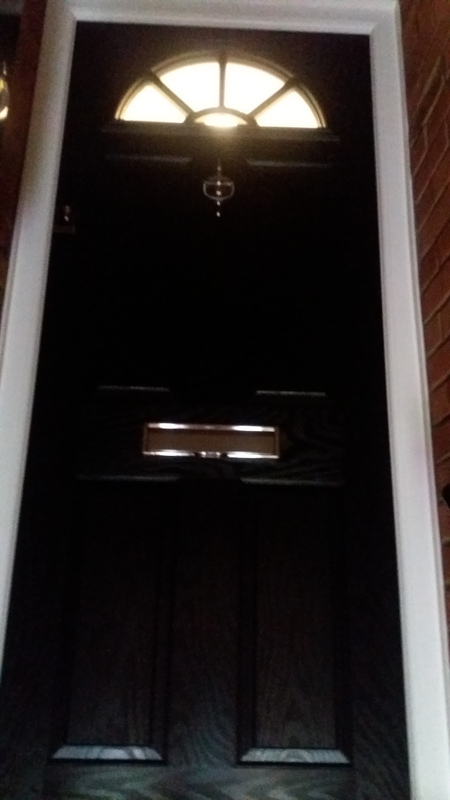 With a wide range of colours to choose from and the latest security features available for every door, this door is the right choice for you. 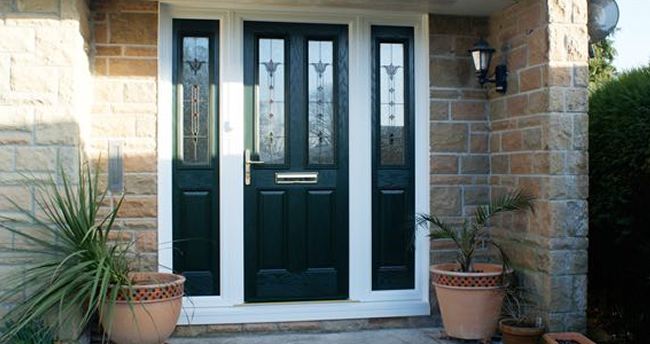 Choose style, security and personality for your home. 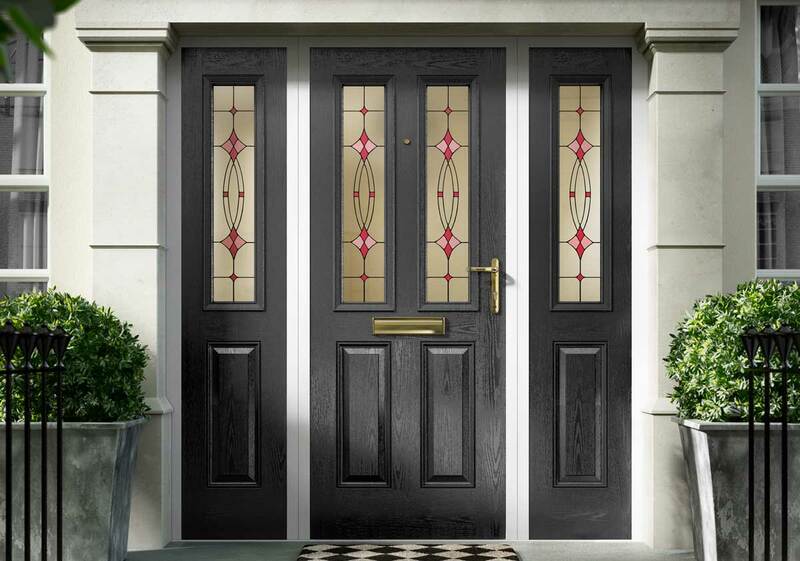 All of our stunning composite doors can be specially styled into a handsome set of French doors or extremely practical stable door. 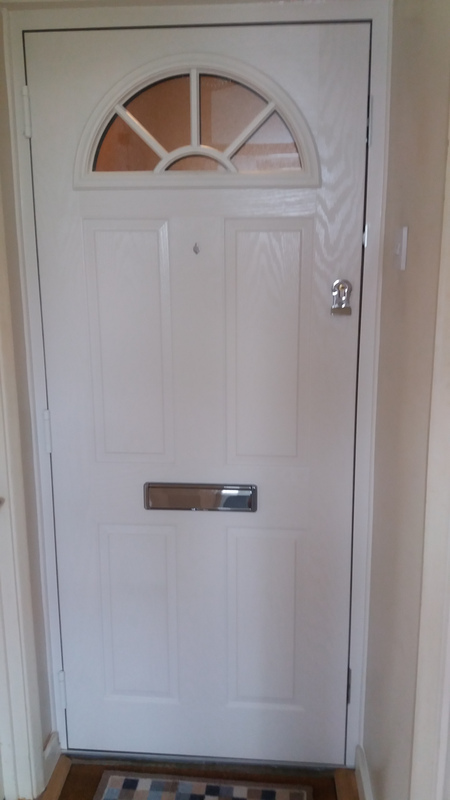 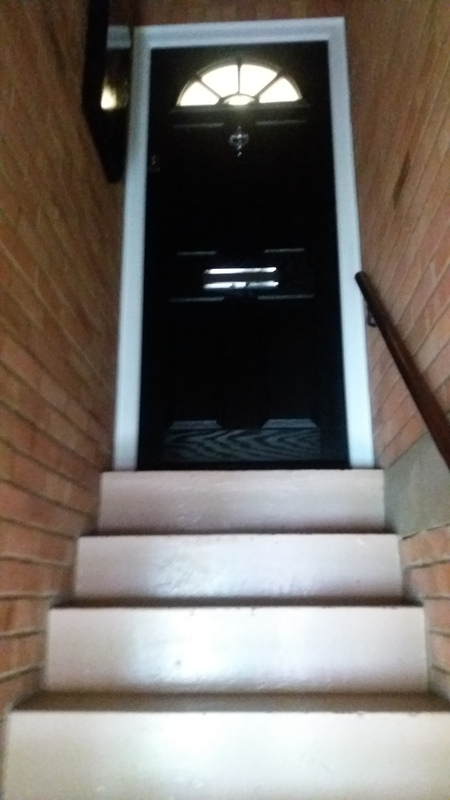 There is also the option to include matching side panels with your chosen door allowing you to create the perfect front door or back door for your home. 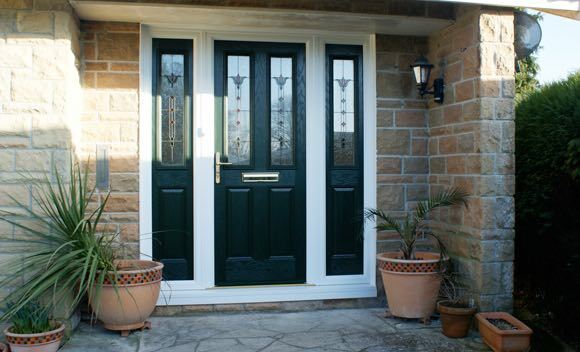 All of our composite doors are available in 20 colours.